Maximum fat loss doesn't have to be different with Black Spider 25 from Cloma Pharma. This diet pill is comparable to the original ECA stack, providing users with rapid weight loss and calorie burning. If a user is tired of using diet pills that promise big results, but don't deliver, then Black Spider 25 is for them. The Black Spider 25 diet pills contain a powerful set of ingredients, designed to not only encourage weight loss but also to boost energy levels so that workouts are easier and more effective. 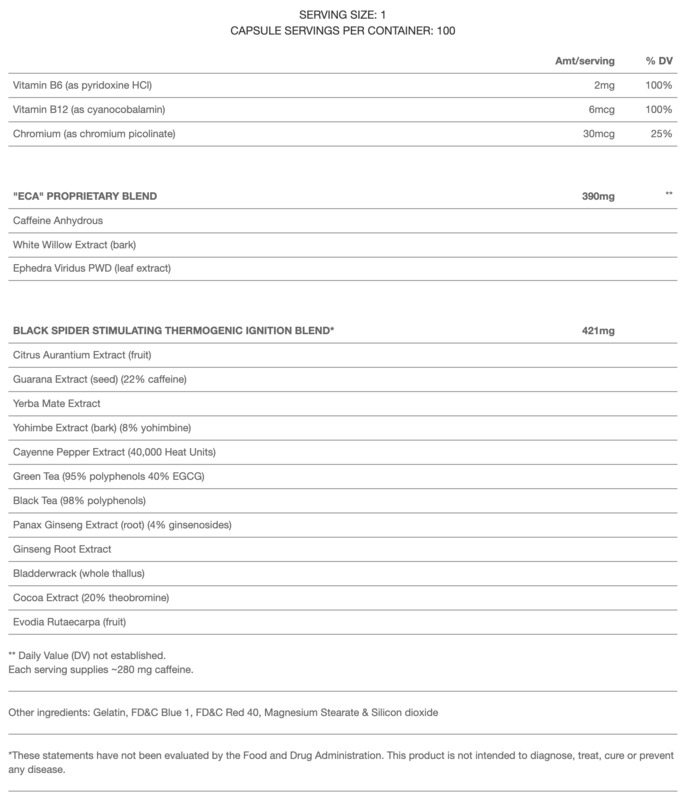 Looking at this list, it's clear that Black Spider 25 will offer a variety of weight loss benefits. 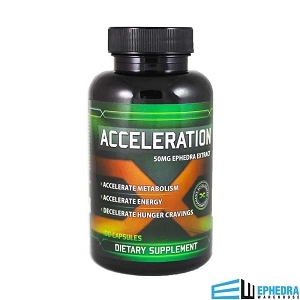 Not only is this proprietary blend designed for rapid weight loss, but it also encourages higher energy levels. For those who find their workouts are hard to begin or to maintain when on a diet plan, Black Spider 25 is for them. 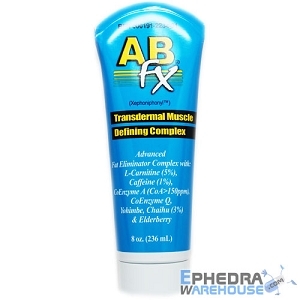 This pre-workout stimulant allows a user to power through the toughest workout plans, without missing a step. Also, the increased energy that a person has when using Black Spider 25 allows them to keep up with the demands of everyday life. Too often, strict diets and exercise plans can make a person feel sluggish, which can cause them to have troubles with mundane tasks. With Black Spider 25 diet pills, this is not the case. The extra energy helps a person move from work to home and the gym, all without feeling tired. The elevated thermogenic effect of the Black Spider 25 ingredients also means a person will burn fat more quickly, as opposed to losing muscle. Some diet plans cause a person to burn muscle, which lowers one's metabolism, making weight loss more difficult and long-term weight loss impossible. Instead, this ECA stack ensures the body burns the most fat possible, even when the user is sleeping. By recognizing that the body likes to maintain a certain weight, Black Spider 25 combines ingredients that make sure the body never slows down when losing weight. The weight loss continues for the duration of the program. Ideally, a person will only take the Black Spider 25 diet pills until they have reached their goal weight, and then they will only need to maintain these healthy habits to keep the pounds from coming back! 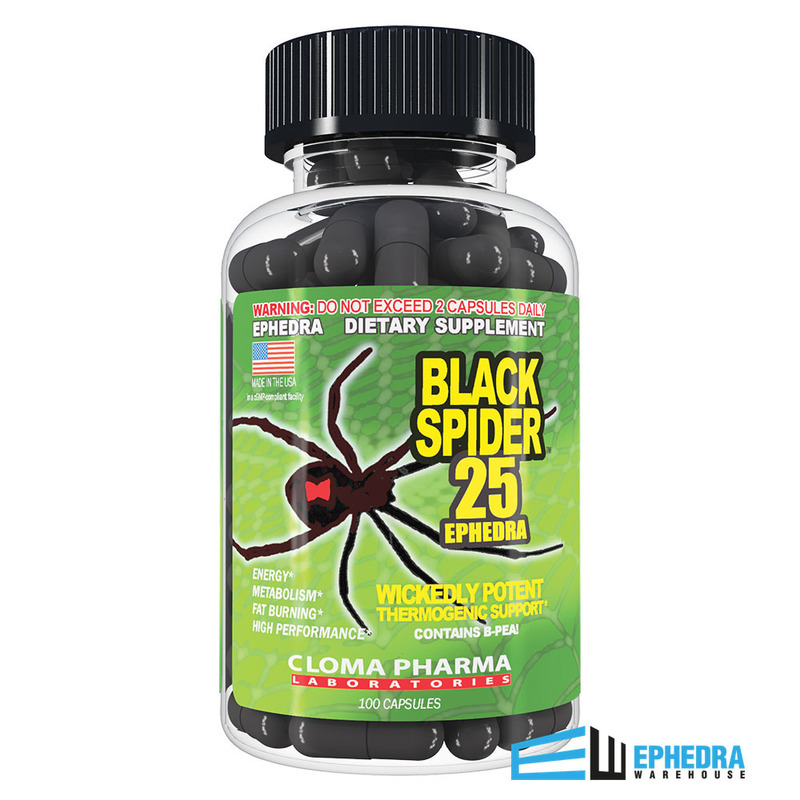 Those who use Black Spider 25 from Cloma are highly satisfied with their diet pill experience. Even though they might have used diet pills before, it's clear that this is a different sort of supplement for weight loss. First, many users report their energy levels soar when on Black Spider 25. They don't have that crash in the afternoon, and they don't have troubles keeping up with their lives. They can fit in a workout, a full day of work, and still, have energy for their family. The fat loss from Black Spider 25 allows users the motivation to stick with the diet plan, no matter how strict it might be. The appetite suppression helps them eat fewer calories, but the thermogenic ingredients make sure they're burning fat first. Users see great muscle definition, and they lose inches more rapidly when sticking to their plan. And what's most often reported when using Black Spider 25 is that the user just feels better. They're not only able to enjoy their weight loss and slimmer body, but they're also happier with their lives. The natural ingredients in Black Spider 25 help to boost their mood, which helps them enjoy this diet program. Some people may experience side effects with Black Spider 25. Most of these side effects are minor and not troublesome, often disappearing after a few days: anxiety, restlessness, shakiness, and insomnia. If the side effects continue, it's a good idea to try a lower dose or try taking the diet pill earlier in the day, especially when insomnia is a problem. Those who want to burn fat fast should try Cloma's Black Spider 25 diet pills. These powerful supplements are ready to help users not only reach their weight loss goals but also support them in creating the body of their dreams. By burning fat and boosting their metabolism, these diet pills are only for those who are serious about weight loss, and who are ready to see their body change dramatically. Slow and Steady Gets the Job Done! I like this product because I'm over 40, I'm pre-diabetic, and I'm losing weight without exercise at the moment! This formula does not make me jittery or make my blood sugars spike like many other products out there. Things are moving in the right direction on a steady time line. Which means I'll be able to get moving soon! Lovin the Spider! Just a few days ago begun to take it. Heart beats more often and on training you get more warmer. I think it works good. after a first week will look at my weight and will see how. Black Spider is the best! I LOVE this stuff. Just went through my second bottle and am going to order another one! Every product I've bought through this site hasn't yet dissapointed me. I haven't even gotten a tolerance to this yet. I take one in the morning and one eight hours or less later. Works awesome day in and day out. Works exactly as described. Lost weight while have energy to burn and some to spare. Will order again. I really liked these. The dosage for myself and my own metabolism was ideal. Gave me energy and curbed appetite with no jitters at all. The best fat burner Ive tried... and I've tried a lot! Works extremely fast to give you that little extra pep in your step! Highly recommended! Black Spider continues to yield the best results for me. I'm 55 yrs. old and work out regularly. I walk between 2 and 3 miles three days per week on the treadmill and do medium-weight weightlifting three to four times per week. Black Spider provides the energy I need for my workouts and also helps control appetite. I take one in the morning before morning workouts, and sometimes take one around noon. The days I take two, appetite control is extremely notable. No side effects, and after you get use to it, it will not affect your sleep. I highly recommend this product. I had been taking Black Mamba's in the past (65 mg ephedra)...those are great, but since I haven't had any ephedra products in my system for a while, I thought I'd start over with 25 mg....I had never tried Black Spider before, but it's great! I'm in my second week and I'm still on a single capsule after breakfast....sustained energy all day long 'til evening. clothes are slowly getting a bit loose on the body. Great product..they remind me of Hydroxycut when it had 25 mg of ephedra. Smooth and clean. No jitters! I really didn`t not care for this product, had to watch what I took with this product, did not mix well. Had to reduce to one in the morning just to use up. Although I prefer the Yellow Scorpions, that cannot be gotten anymore due to government interference, as they approve of all the garbage that is dumped into our food, for human consumption that other countries won't even allow, but forbid the selling of Yellow Scorpions, I do like the Black Spider. It provides the energy boost I need, plus appetite suppressor, although I do have to take them twice a day. I will say that the speed of shipment is amazing! I can only say, YAY! The best Ephedra product I've taken. I would highly recommend. I am so happy with this product Black Spider 25 Ephedra, it literally gives me so much power, working night shift, i take one capsule upon wake up and i no longer feel tiredness, it is a great freaking product, i recommend it to everybody without a hint of hesitation. One capsule is more than enough at day for me because otherwise i have trouble sleeping, it is really really strong and can cause insomnia if overdosing, i recommend to use one capsule at first and see how your body reacts to it, then you might go for two capsules per day. In my case one is more than enough! I found the product very helpful. I find that one in the morning gives me the energy that I want and keeps me from the sugary food that I used to eat in the morning to get started. This is a great product. Gives me that boost to get me on the treadmill in the morning. A word to the wise, have a piece if toast or a banana first so you do not suffer stomach upset. I do not have a sensitive stomach, but if I don't put a little something on my tummy first, I feel nauseated all day. Black Spider has worked very well for me, I love the energy that I feel and I lost weight, my priority was energy and I have it now. Excellent product I recommend it !!!! 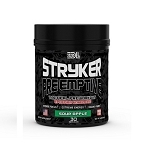 For some reason the Black Spider product works so much better than other ephedra items. My neighbor is hooked too. Love black spider. I needed something without the jitters and black spider delivers. 1 pill in the morning keeps my energy up and keeps me focused. 1 pill in the afternoon helps me crush my workout. Great stuff- I'm 53 and was lowwww on energy and now that I'm taking this I power thru the day. It not only powers me up, but helps keep me stay awake and aware all day long. I sincerely feel like I'm in my 20's again with this stuff- a life saver. I give it a 5 star rating. Note, here, I do not take it for weight loss-I take it for energy. I love this product. I have used it in the past from samples I was given from a rep. The one thing I was really unhappy with, was the price. The week before I ordered it, it was available at the $27 price, then when I finally decide to put the order in, the price was at $50. Then when I was looking at other products from Cloma Pharma, the same pills I ordered were back to the $27 price. So, based on that I am giving only 3 stars. And my order took longer than I expected, as well. But, other than that I was very pleased with the product itself. I love the Black Widow diet pills they give me energy to get through the day. First time buying Black Spider. Received order quickly and was impressed by the powerful effects of the first pill! Had one of my best cardio workouts ever! Seems just a little less effective for some reason since my first pill. Still, these work well with giving me energy and making my workouts more powerful and they do well for appetite suppression too. Will buy again or try another product from the warehouse for comparison.